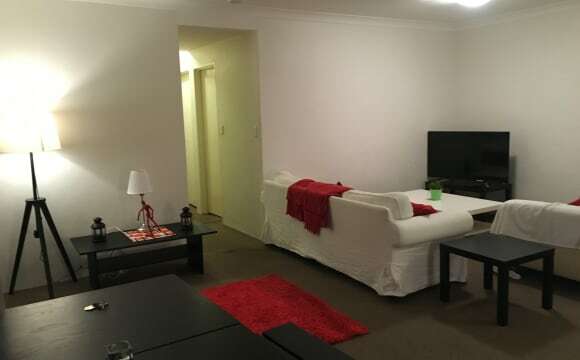 Lovely sunny apartment tucked perfectly behind the hub of Bondi Junction. 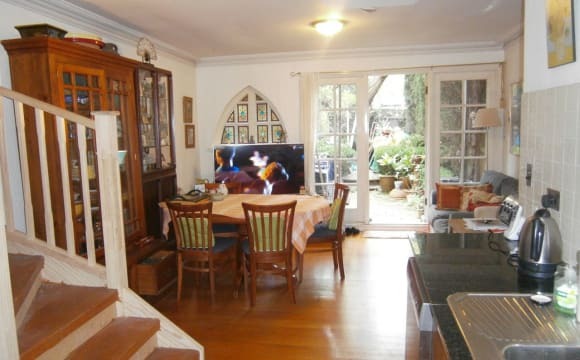 Quiet neighbours, secure building, and only moments to the Bondi Junction train station and loads of buses. 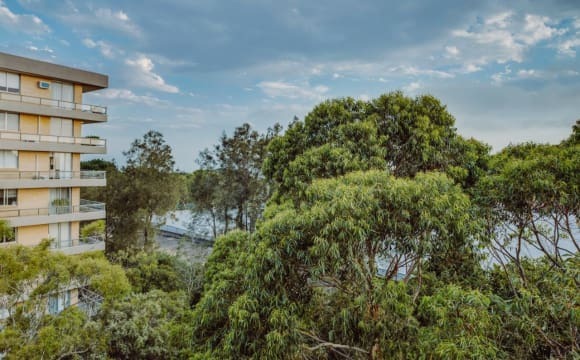 Northerly aspect, mid rise apartment but set on a slope so a great view over Woollahra and across to glimpses of the harbour. The living areas are spacious but cosy and there is lots of natural light. The place has obviously been well looked after. I have just landed the lease for this place and am looking for a friendly, caring, trustworthy, genuine and fun fellow human to join me. 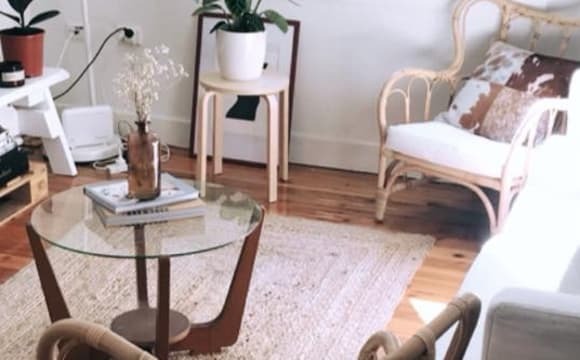 I want someone who keeps their home space tidy and clean and inviting, who is sociable and active and sees home as a haven. I am in the process of organising the main furnishings but potentially welcome any additions from yourself if they work well! I also have a spare good quality wooden queen bed frame you can have if desired. Home features Air-conditioning, heating, Internet, dishwasher, washing machine, storage cupboard, balcony, residential gardens, city and neighbourhood views, glimpses of harbour / water view, electronic security, lifts, swimming pool, at the moment there is only off street parking as I am using the one car space but I have seen several notices from other tenants looking to rent out a spare space, also I may sell my car in the near future. Bills and expenses Electricity, gas, internet (to be organised), ..... no cleaner, I want to live with someone who is happy to do their own housework regularly and contribute to general household cleaning / kitchen products. Easy walk to centennial park or the train station. Timber floors and modern kitchen appliances. 1 PERSON ONLY NEEDED for this large bedroom (with a double bed) with direct access to a large balcony with amazing views. 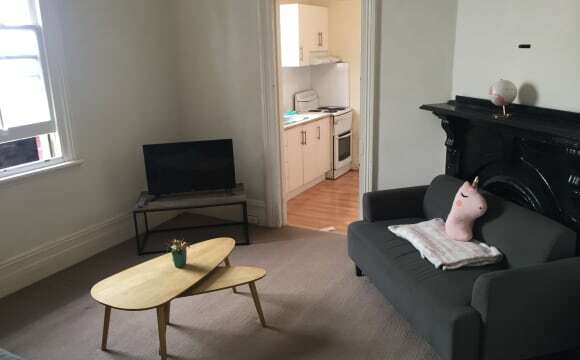 This clean and tidy room comes with a 3 door white wardrobe and is available from Sunday 21st April in a sub-penthouse (second top floor) HUGE 3 Bedroom Apartment. 3 MONTHS MINIMUM STAY. 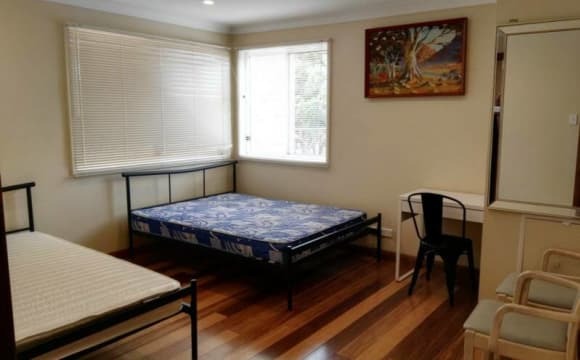 This bright and clean room is very close to the beaches and close to Bondi Junction trains and buses. Less than 20 minutes walk to Bondi Beach and 5 min. to Bondi Junction Station, Westfield Shopping Center. Very short walk to the best Sydney beaches: Bondi, Bronte, Tamarama, Clovelly etc. This is a very quiet unit, building and street. 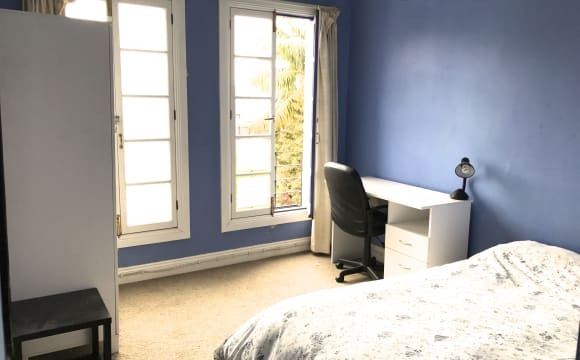 This bright, airy and clean room has tiled floor, comfortable double bed with near new (Posture Practic) mattress. 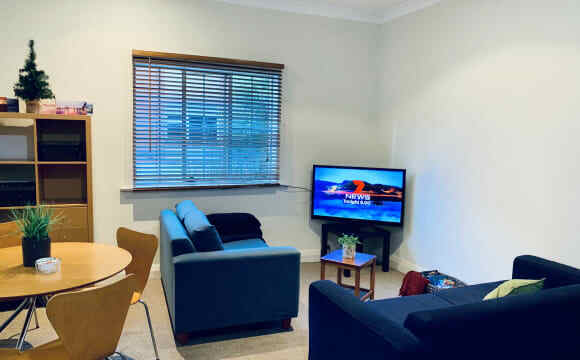 The room is suitable for a tidy and quiet person (student, professional or tidy traveler that wants to take a break from travelling). 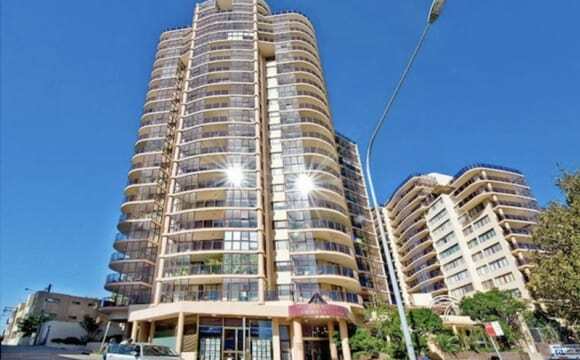 Fantastic Ocean views from every window overlooking Botany Bay over Bondi Junction and Centennial Park. Great ocean views from the second balcony as well overlooking Waverley Park. The main bathroom has a shower and a bathtub. 2 leather couches in a massive living room. Internal laundry. The apartment will be shared with Only 4 friendly and happy professionals. First to see will want it. The photos do not do the justice to this amazingly huge apartment with excellent views from 2 huge balconies. 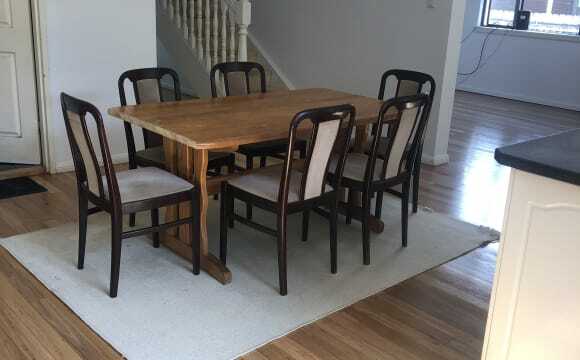 ALL BILLS INCLUDED, fast NBN WiFi. STRICTLY NO SMOKERS. 3 weeks fully refundable security deposit required. Please call to arrange inspection today.